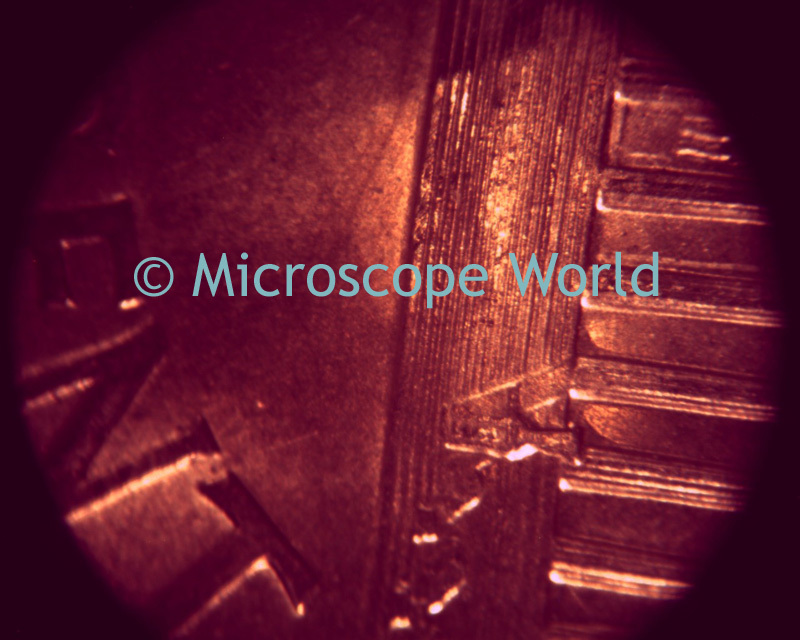 Finding fun things to view with your stereo microscope is easier than you might think. 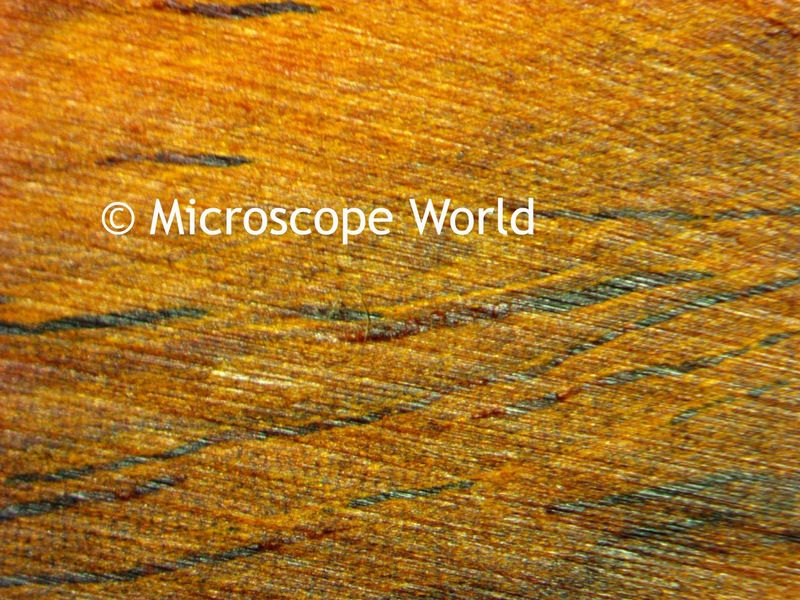 If you simply walk around your house or outside in the back yard you can find an endless supply of interesting samples for microscope viewing. 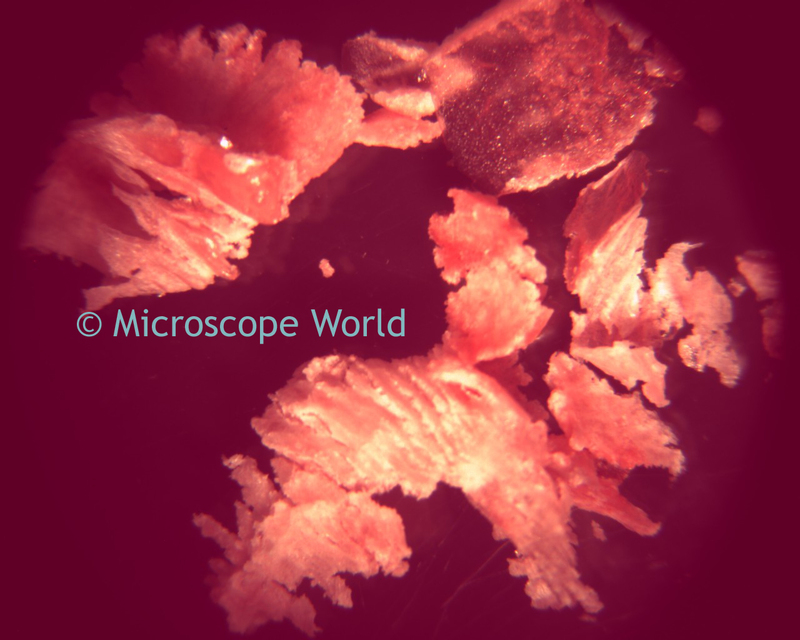 Here are a few images captured under the MW5-L5 stereo zoom microscope (10x - 40x magnification). 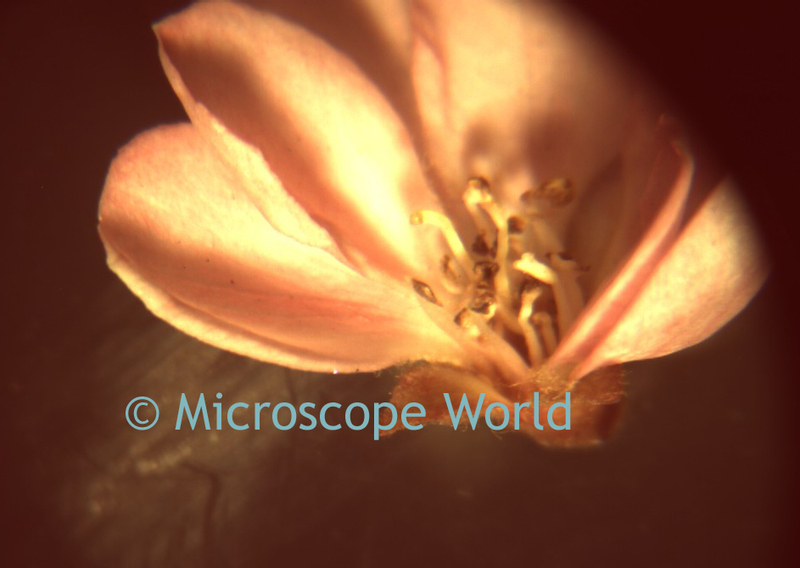 This stereo dissecting microscope is used frequently in schools and sometimes for manufacturing inspection. 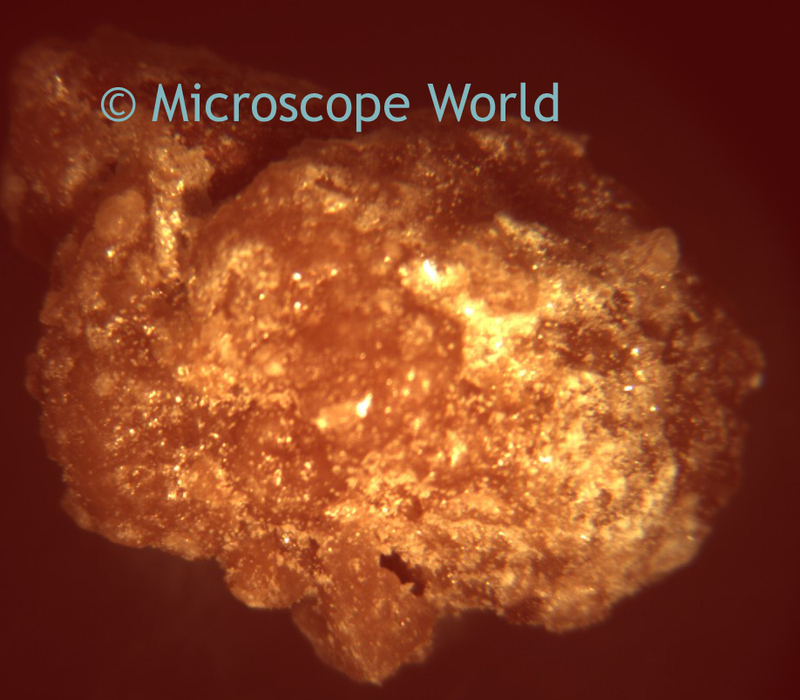 Have any ideas of things you would like to view under the microscope? 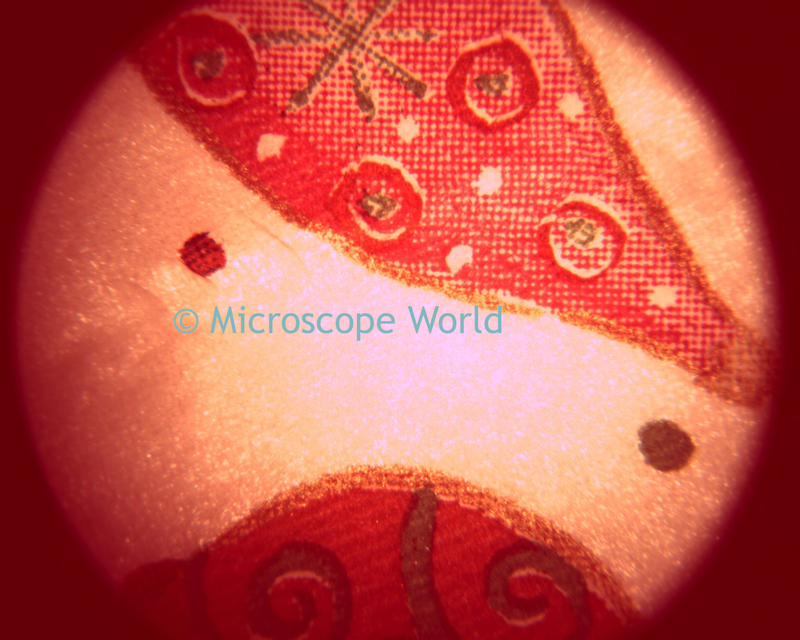 Or have some of your own microscope images you would like to share with us? Visit our Facebook page and share your images and ideas with us!